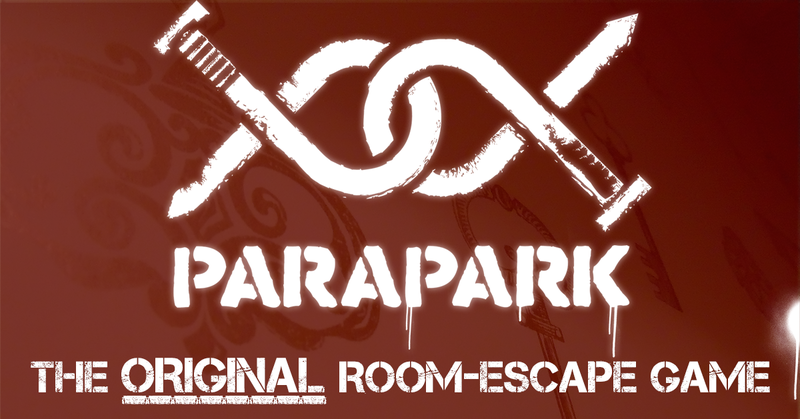 Receive 15% discount with the Escape Game Card at ParaPark Leeds. The 9th Gateway was once the site of a séance that resulted in the disappearance of 9 people. Since then, all who enter this cursed basement are swallowed by the evil inside – never to return. Players must enter the gateway, find the necronomicon and all of it’s pages and escape before the portal seals them inside forever!